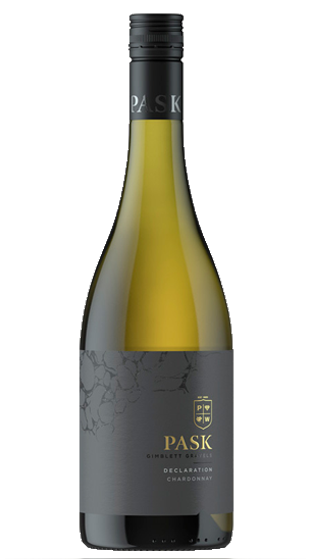 Tasting Note: A rich and complex Chardonnay showing depth, structure and elegance. Typical grapefruit characters, complex yeast autolysis notes and French oak. Beautiful Chardonnay with excellent aging ability.